Be our guest! Be our guest! Put our shadows to the test! The music and video games industries certainly aren't strangers to one another. Be it through Fez and Disasterpeace, Red Dead Redemption and Jose Gonzalez, or Destiny and the least conspiracized Beatle, the two have found many ways to intertwine over the years. 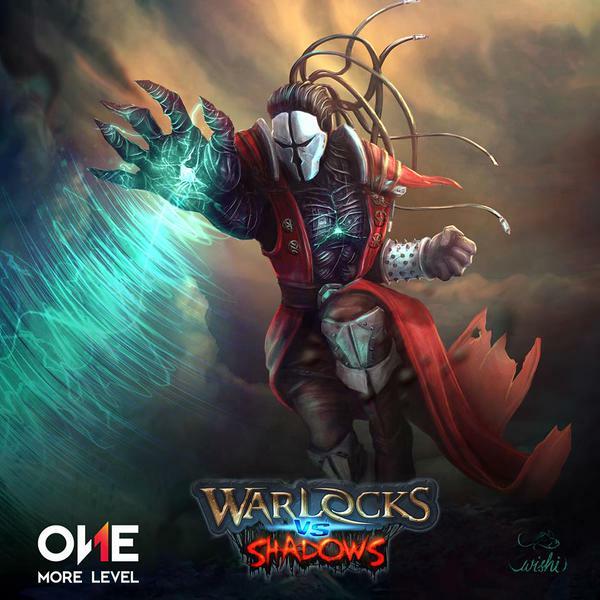 Continuing this tradition is Warlocks vs Shadows, a four player co-op game whose latest update will throw Venezuelan DJ Zardonic into the mix. While his first interaction with Warlocks vs Shadows will be to score the upcoming trailer, a late August update will add him into the game as a playable character! Now Zardites everywhere can play as their metal-remixing hero as they blast Shadows back to whatever dimension they came from. Am I saying that right? Zardites? Zard-heads? Either way, it's a neat addition to the game, and I'm not one to argue against extra content. Of course, this isn't the first time musicians have been immortalized on our favorite medium, a recent example being DJ Alesso getting an entire level in Payday 2 revolving around a concert he's putting on and the completely stone-cold sober folks attending it. It'll be hard to top the golden era of musician/gaming crossovers, though, which granted us such gems as Michael Jackson's Moonwalker and Wu-Tang: Shaolin Style. Sorry, did I say hard? I meant the exact opposite of hard. 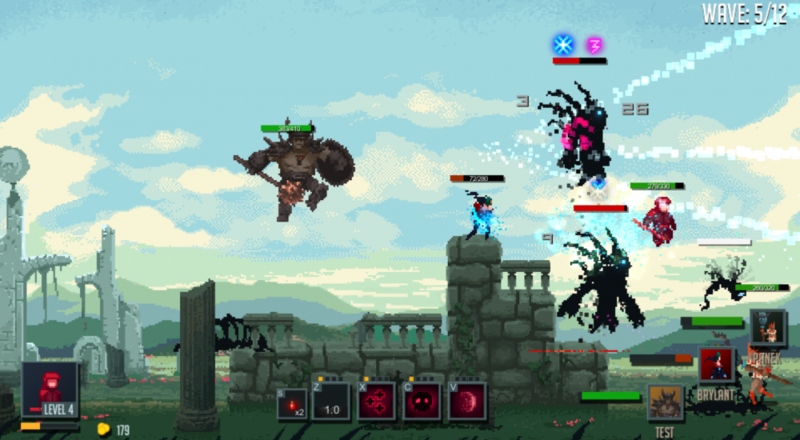 Warlocks vs Shadows is currently working its way through Steam's Early Access program, with a full release date to be announced at Gamescom in August. Though it lives exclusively on PC for the time being, the developers are planning to expand its availability in the near future. Page created in 0.9884 seconds.